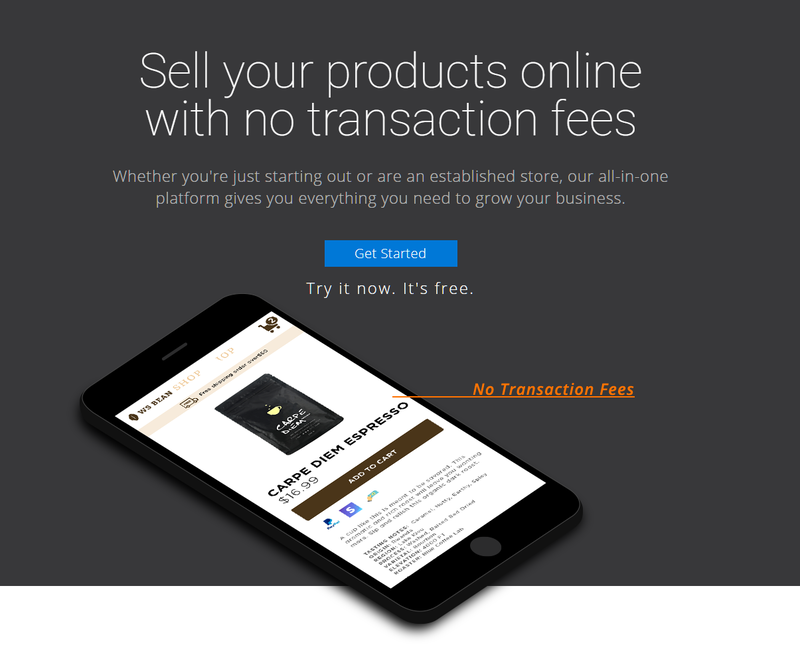 VANCOUVER, British Columbia, Jan. 31, 2018 (GLOBE NEWSWIRE) -- On Thursday, January 25, 2018, site builder Website.com unveiled an entirely free ecommerce platform to help new merchants grow their business online. The introduction of the platform comes as a response to the growing need for commitment-free ecommerce solutions available for individuals looking to break into the online business market. The platform features a drag and drop builder that enables users to customize a theme, manage products, and set up a secure checkout with no learning curve. By offering a platform that doesn’t take a subscription fee or commissions on sales, Website.com set out to deliver an entirely new business model for ecommerce solutions. Individuals are encouraged to grow their business at their own pace, without additional financial strain. The Website.com free ecommerce platform is available from www.website.com. The first launch is available in Canada, United States, Australia, United Kingdom, and New Zealand. The new Website.com ecommerce platform offers a different kind of experience designed to get anyone online and selling quickly, without imposing any transaction fees on sales.